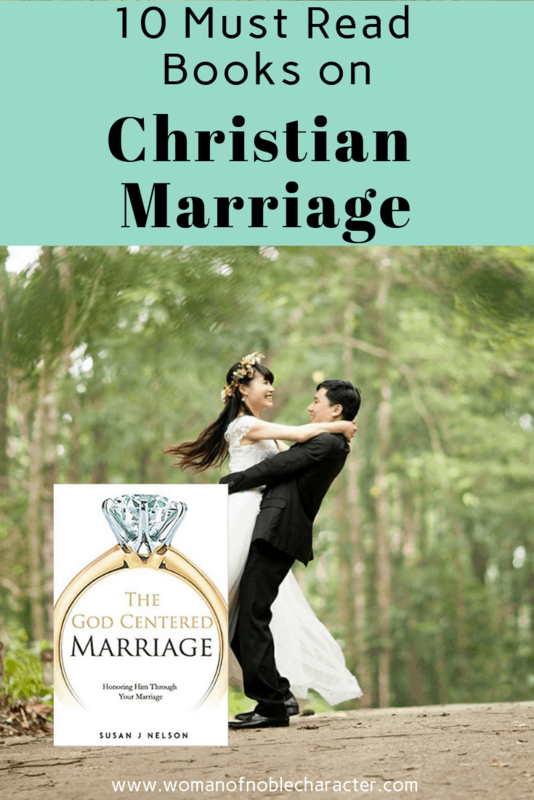 Whether you are engaged to be married or have been married for decades, reading books on Christian marriage can help you to have a growing, healthy biblical marriage. 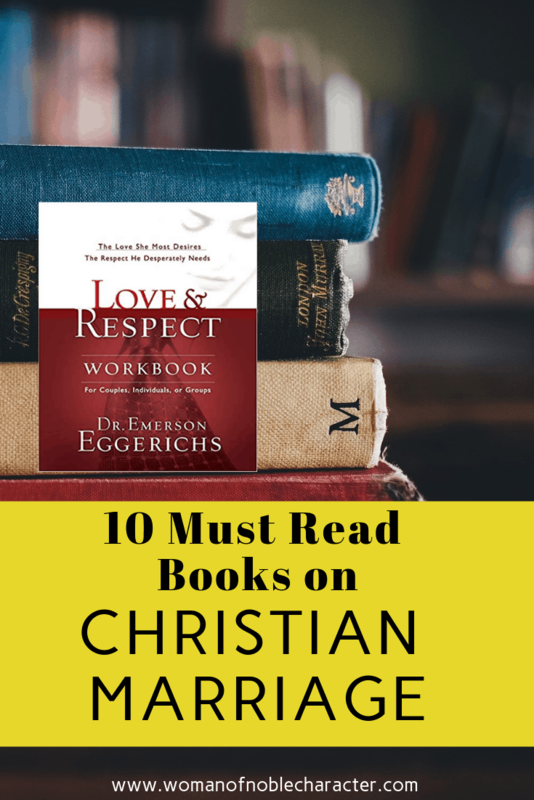 To understanding God’s design for marriage to learning your spouse’s love language and from improving communication to remembering what it felt like when you were first together, these books can help you to deepen your love and put God at the center. By Gary Chapman. This classic book helps couples discover how each person shows and receives love. 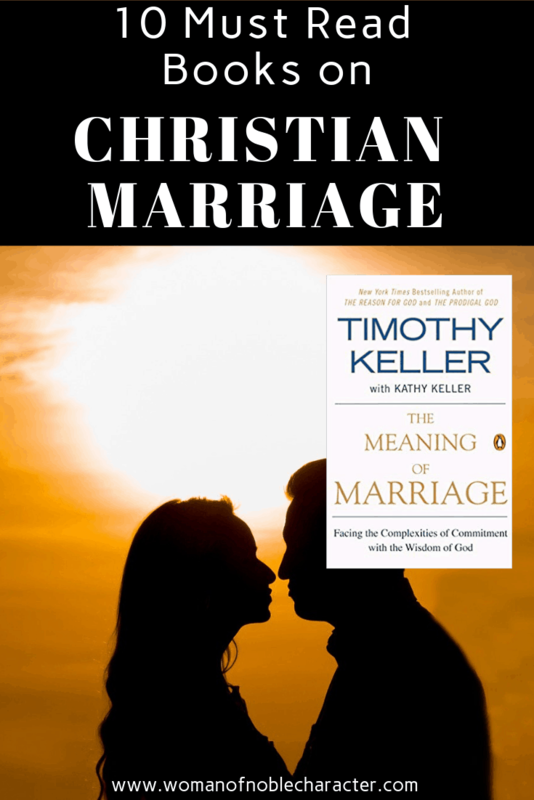 One of the most widely read of the books on Christian marriage. This book will help you experience deeper and richer levels of intimacy with your partner. Celebrating its 25th anniversary, this book continues to top the charts on books for Christian marriage. By Jennifer Smith. Marriage is one of the most beautiful things God ever created & prayer for your marriage is one of the most essential parts of sustaining a healthy Christian marriage.Prayer is the way in which we communicate with God. Thirty-One Prayers For My Husband Was written to help wives pray specifically for different areas of life for their husband. I chose 31-prayers to make sure that every day of the month is covered! Every marriage begins with purpose, passion, and intentional pursuit, but few marriages stay that way. Wife in Pursuit aims to help change that. 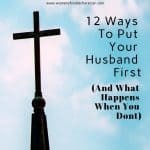 Wife in Pursuit offers a gospel-centered, practical path toward loving your husband well. Will you take the challenge? And if you do, dare you complete it? 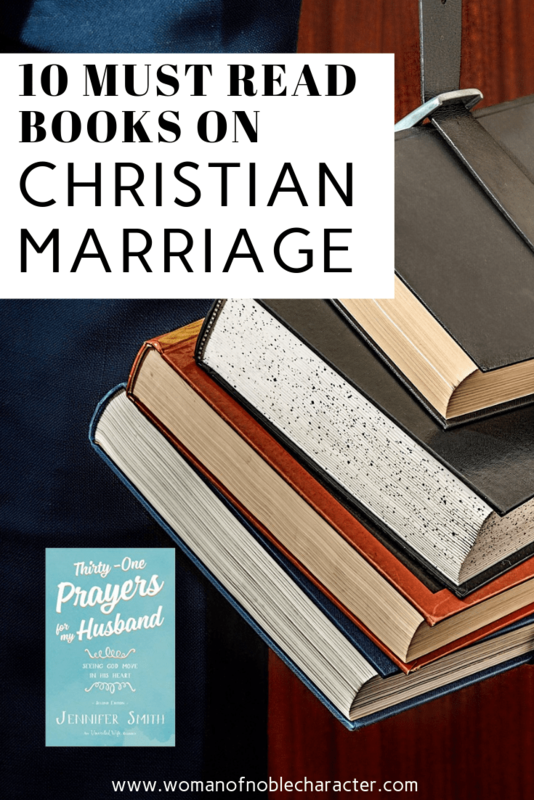 Which books on Christian marriage on your must-read list? 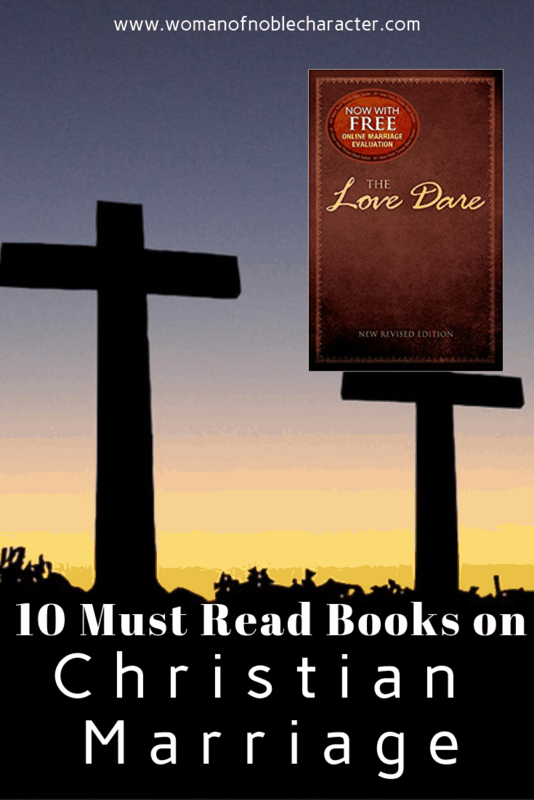 Which books on Christian marriage do you recommend? Guest writer, Jasmin, shares a great post on thriving in marriage that is a must-read!